We’re taking a break from the silliness to bring you dispatches (ok, Facebook PMs) from our brave informer, Brave Ex-Bot. We wish we could name her cos we think she is awesome, but she wants to stay anonymous. Please read what she has to say, we think it’s VE.RY. INTER.ESTING and please share with your friends. Everyone needs to know this stuff. Like, the real reason people join MLMs. How about this: they think the global economy is going to fall apart with no jobs and MLMs will be the only way people can make money. Like, seriously. Like, for reals. Better be on top of the pyramid then…. In other words, “join an MLM now so you can screw over all the people below you in the future”. Let’s just ponder that for a bit. Not only do they believe the traditional economy & society is going to fall apart, they believe that they can make $$$ out of it by bringing the desperate masses into their MLM. Nice one, bots. Nice one. We’re real glad to know you have the future of humanity in your sights. Stay tuned: much, much more to come. 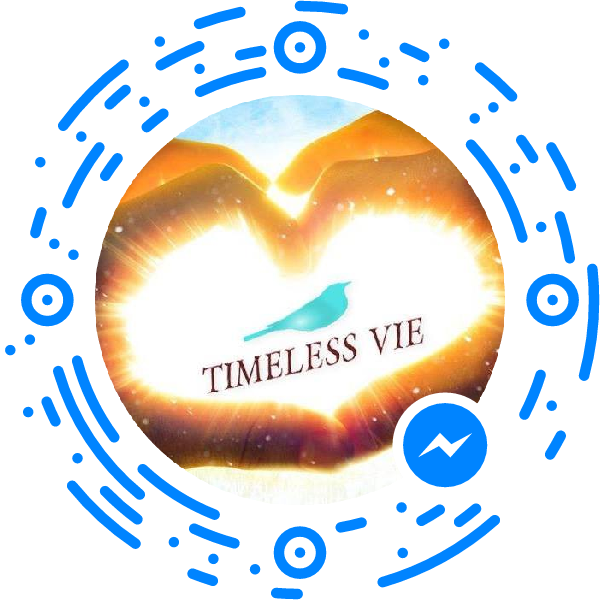 Previous Previous post: NEW Timeless Vie business cards!! I really can’t see what the problem is. Don’t all companies require employees to spend vast chunks of the working day in brainwashing sessions??? Really?? ?